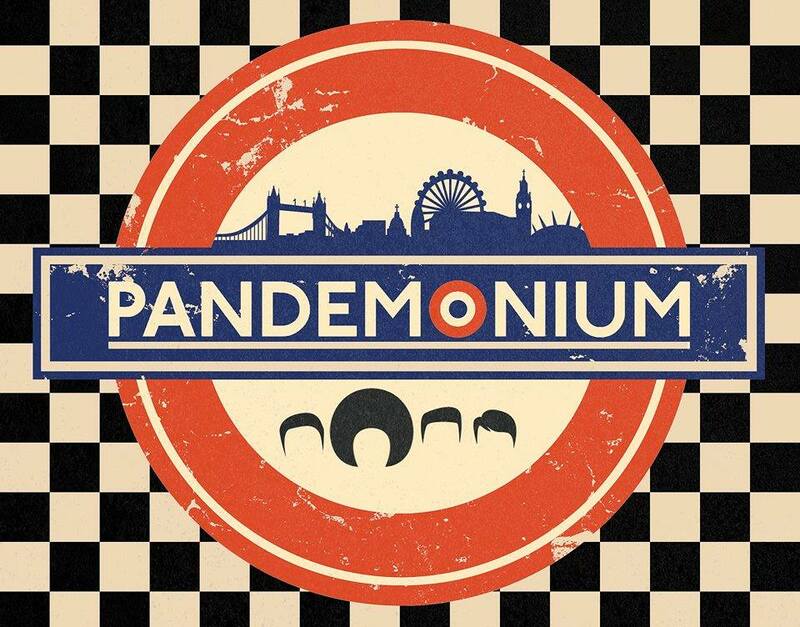 Pandemonium are a four piece band. Making music is all we want to do. We are in and around the Bridlington area, all welcome to attend any performance!